Swami Brahmananda - People that Swami Vivekanand- Frank Parlato Jr.
Sri Ramakrishna said of him, "Know that Rakhal has intense renunciation." Swami Brahmananda was the first president of the Ramakrishna Order. He was born at Sikra, a village near Calcutta, on the 21st January 1863. 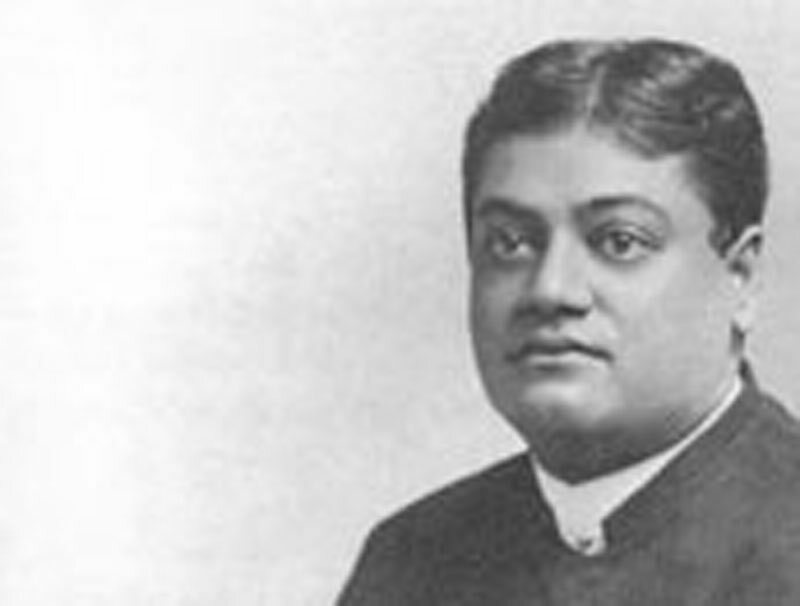 During High School, he came into contact with Narendranath (Swami Vivekananda ) which developed into friendship. Ramakrishna recognized him as his 'Spiritual Son' . After the death of Ramakrishna, Rakhal, along with Narendra and other disciples of Ramakrishna, became monks. Swami Brahmananda spent some years as a wandering monk. Before the return of Vivekananda from the West, he came back to the Baranagore Math. After establishing the Ramakrishna Mission, Swami Vivekananda gave him the responsibility of running the organization to him. He was president of the order until his death in 1922.